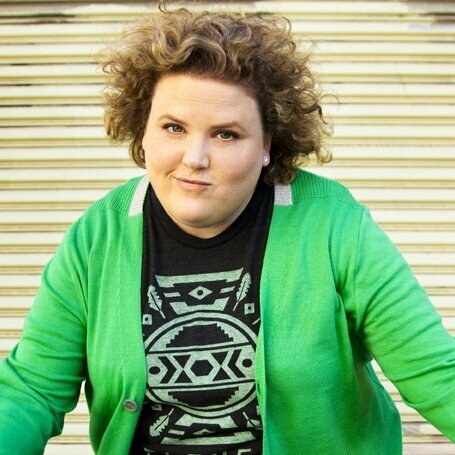 Fortune Feimster, the Southern comic who hails from North Carolina, is one of the busiest actors, standup comedians, and writers working today. 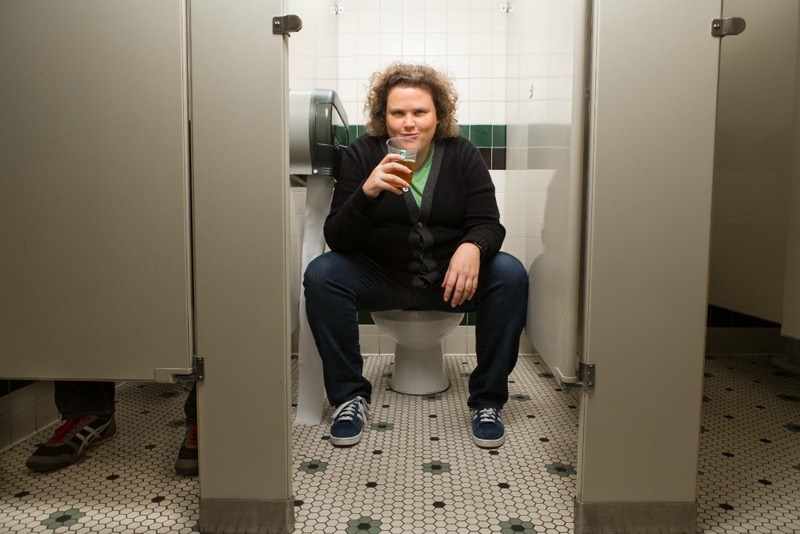 Variety named her one of their “Top 10 Comics to Watch” in 2014 and she’s been reaching new milestones ever since. Fortune, who first rose to fame as a performer and writer on “Chelsea Lately,” can currently be seen as a series regular on “The Mindy Project” where she plays the very loveable nurse Colette. Not only has Fortune proven to be a strong performer, but she’s also had her hand in a number of projects behind the camera. After being cast in the Tina Fey pilot “Cabot College” for Fox, Fortune went on to team up with Fey to create her own starring vehicle called “Family Fortune,” which was given a pilot order at ABC. It would be the second TV pilot Fortune sold to the network. In her spare time, Fortune travels all over the world performing standup comedy. She’s had a half hour special on “Comedy Central” and has performed on “Late Night with Seth Meyers” and “Conan.” She also makes guest appearances at the famed Groundlings Theater in Los Angeles where she used to be a member of their prestigious Sunday Company. If you haven’t had a chance to see Fortune in action, this is one talent you do not want to miss!